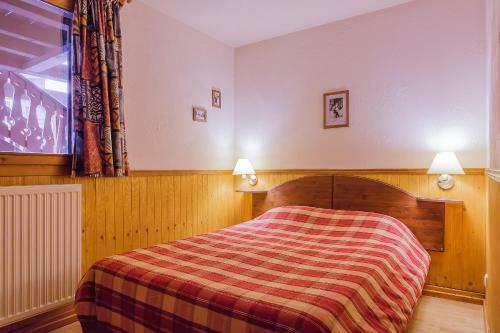 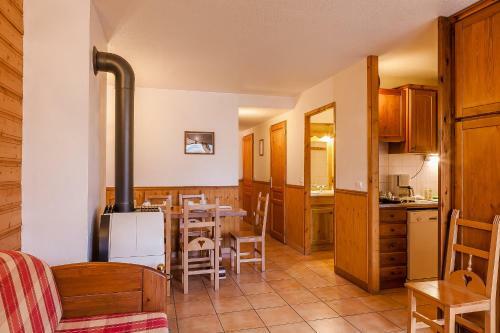 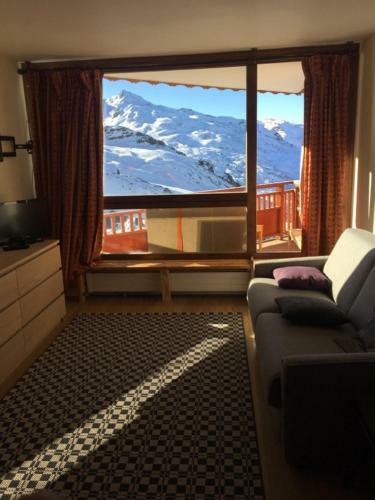 Located in Val-Thorens Résidence Le Val Chavière is in the Vanoise National Park next to the Italian border. 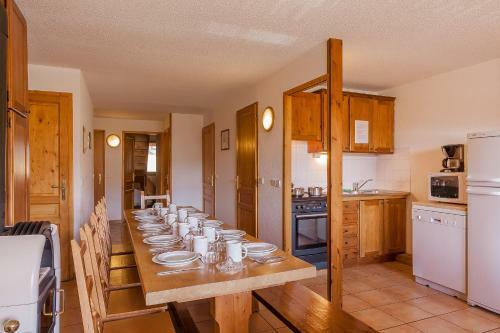 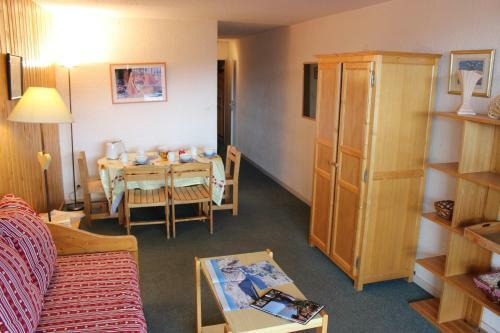 It offers fully equipped apartments with a private balcony that overlooks the Alps. 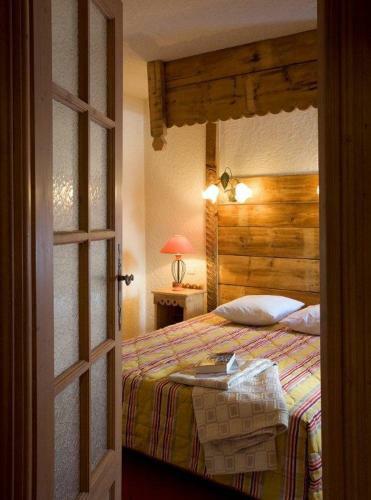 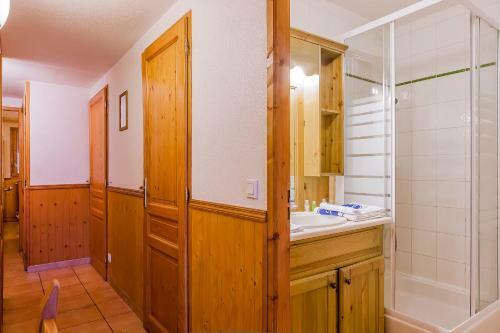 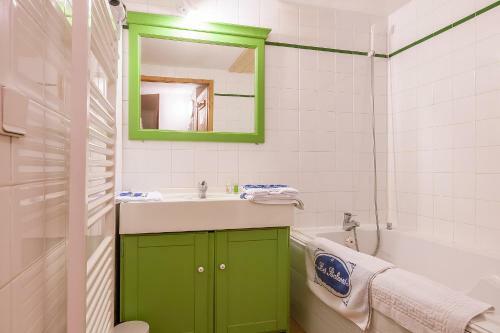 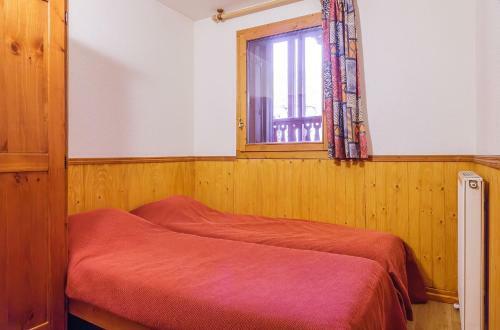 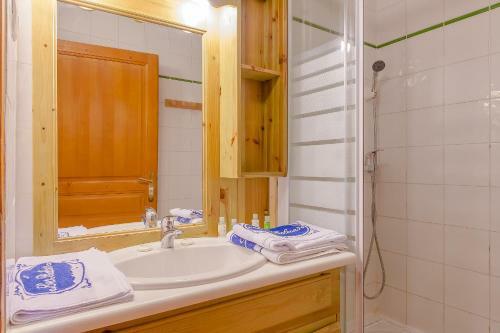 Each apartment at Le Val Chaviere is equipped with en suite facilities. 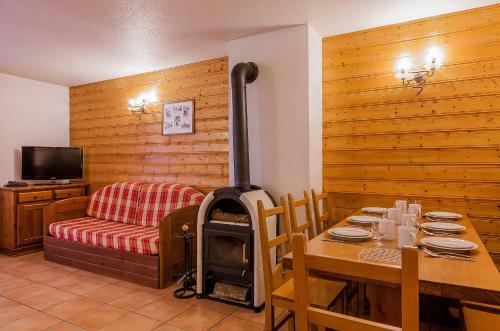 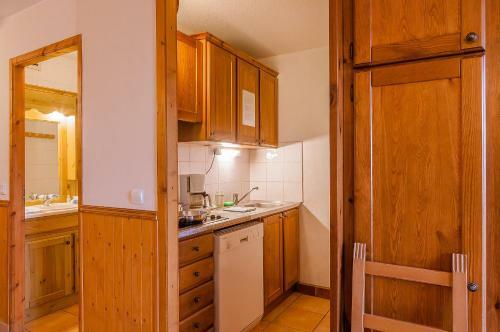 Some apartments also have a fireplace and a kitchen with an Austrian stove. 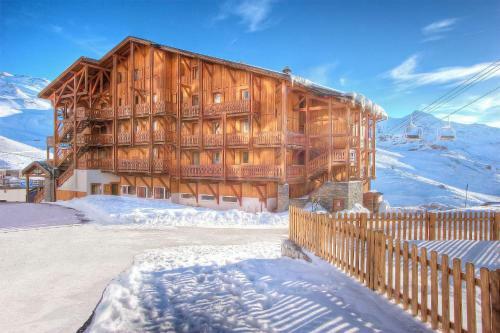 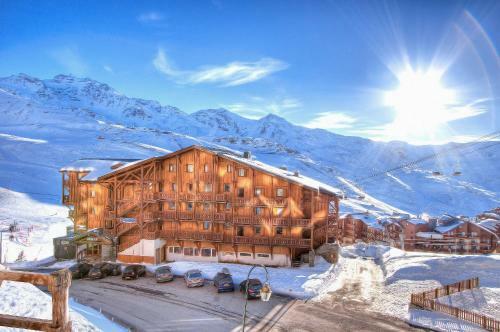 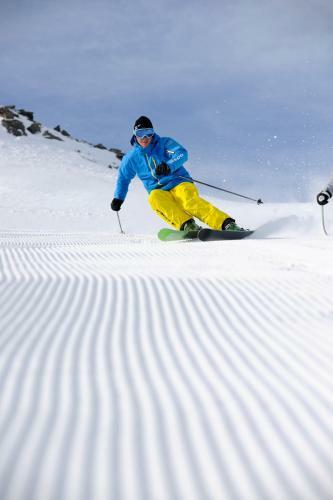 The residence is close to several shops and restaurants in Val Thorens which is the highest ski resort in Europe. 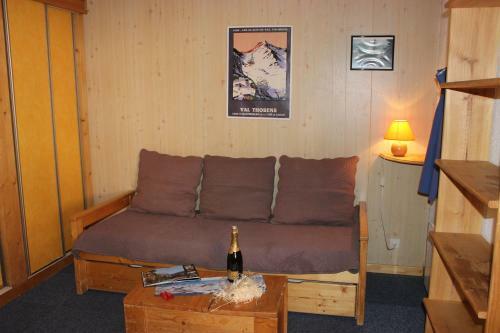 During the summer guests can enjoy hiking and cycling through the valley.